Make this November about prostate cancer and raise awareness with “Movember.” Prostate cancer is one of the most common forms of men’s cancer. Second to skin cancer. And it is one of the leading causes of cancer death for men, according to the American Cancer Society. 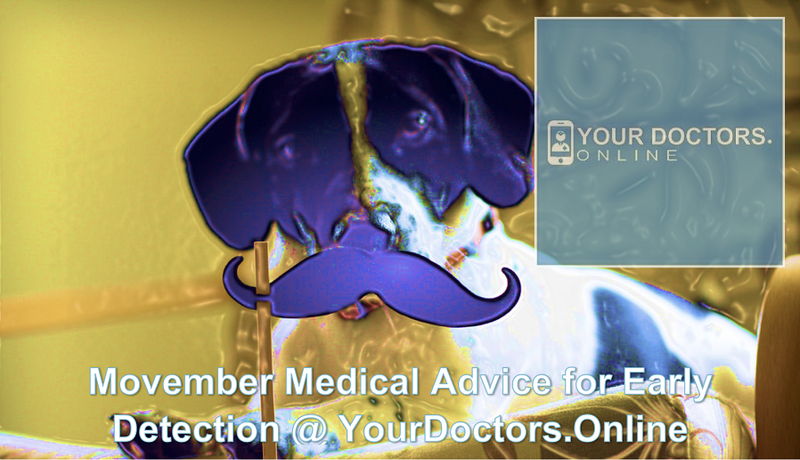 Making medical advice essential this Movember. The risk factors for prostate cancer are normally a matter of age, race, and family history. It is somewhat out of your control. However, seeking medical advice, and detecting prostate cancer early is one important “man” strategy. This is why Movember is so important. Women have pink October days, but men have blue ribbon Movember. This month long awareness campaign showcases a simple blood test that is used to detect prostate cancer. And it is a great month to seek medical advice and talk with a doctor online about the disease, risks, and benefits of getting tested. Let’s take a closer look at why men around the world are growing out their mustaches in support of Movember. If you have a family history of prostate cancer, it is important to discuss testing with your doctor. You can even get cancer facts and medical advice online if waiting around in a doctor’s office isn’t your thing. What’s important is to get checked this Movember. Why is it important? According to the National Cancer Institute, new prostate cancer cases will increase to 129.4 for every 100,000 men annually. The number of deaths will be 20.7 per 100,000 men annually. And statistics have shown that 12.9 percent of men will be diagnosed at some time in their lives. 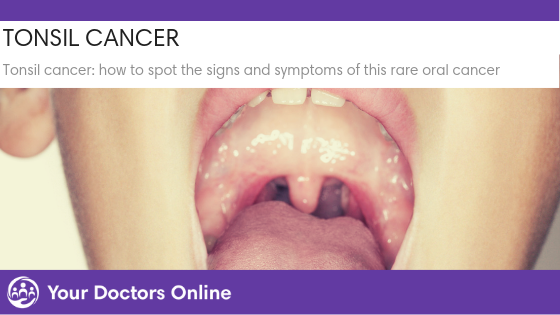 You may see the importance of getting an early diagnosis more clearly. According to the last survey in 2013, there were roughly 2.9 million men living with prostate cancer in America. 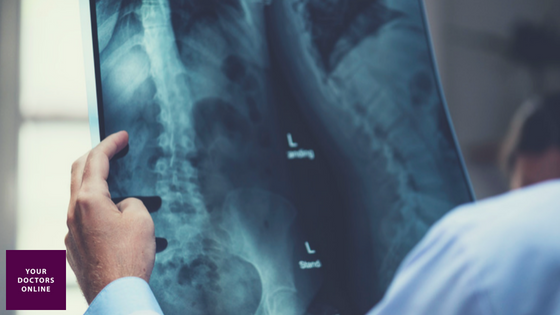 The stats have also shown that if you seek medical advice and get ahead of the disease, your survival rate of five years or more can be up to 98.9 percent. A prostate cancer screening can detect cancer in people long before they have symptoms. This emphasizes the importance of getting medical advice this Movember. You can even grow out a cool mustache in support of Movember and raise awareness everyday. According to the American Cancer Society, prostate cancer can be found early via testing. This test, or screening looks for prostate-specific antigen (PSA) levels in the blood. Another way to detect the disease in its early stages is through a digital rectal exam. Seek medical advice from your doctor, or online, and get the early detection that could save your life. The American Cancer Society wants you to make the right decision regarding prostate cancer and your health. This Movember is a wonderful month to take action and follow that recommendation. They also suggest getting all the facts and information regarding testing, risks, and potential benefits too. You can see your primary physician, seek medical advice online, or even get trusted medical advice by asking a doctor online your questions. Seek medical advice if you are 50 and are expected to live for at least 10 more years. Men should talk with a doctor if they are 45 and at high risk for prostate cancer. This includes those with a family history, especially African American men. Any men at age 40 with a first-degree relative who had the disease at an early age should seek medical advice. Take those vital steps and make an informed decision about prostate cancer this Movember. Early detection could save your life. And you can raise awareness by growing out your mustache this month too.